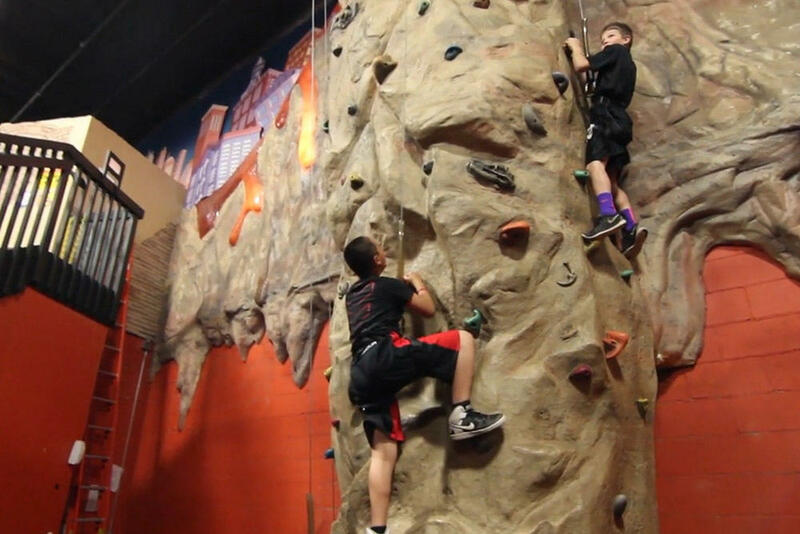 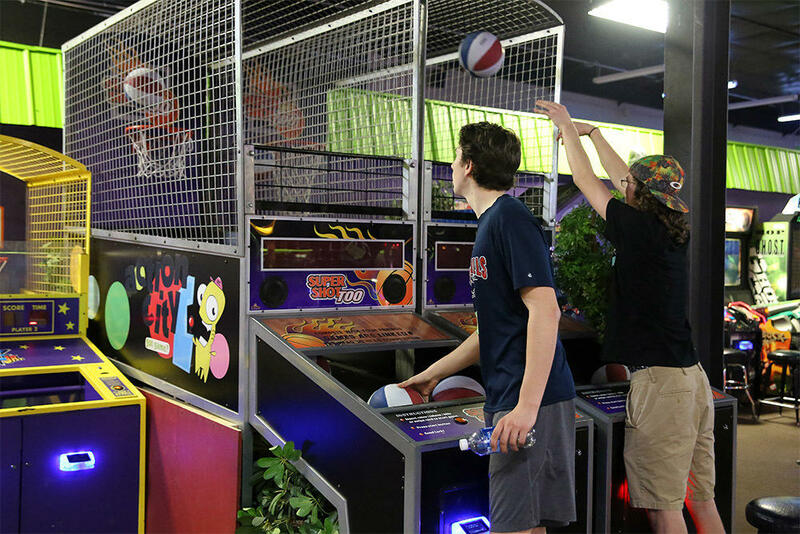 Action City Trampoline Park & Family Fun Center, located inside the Metropolis Resort, offers a wide variety of activities, attractions and games that are fun for all ages. 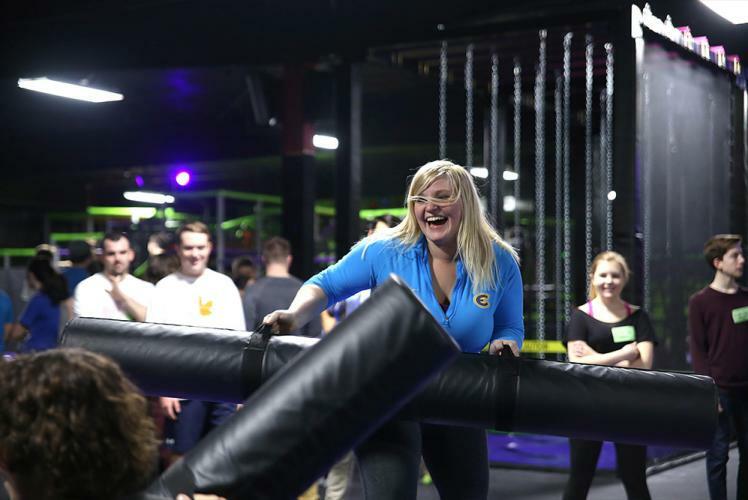 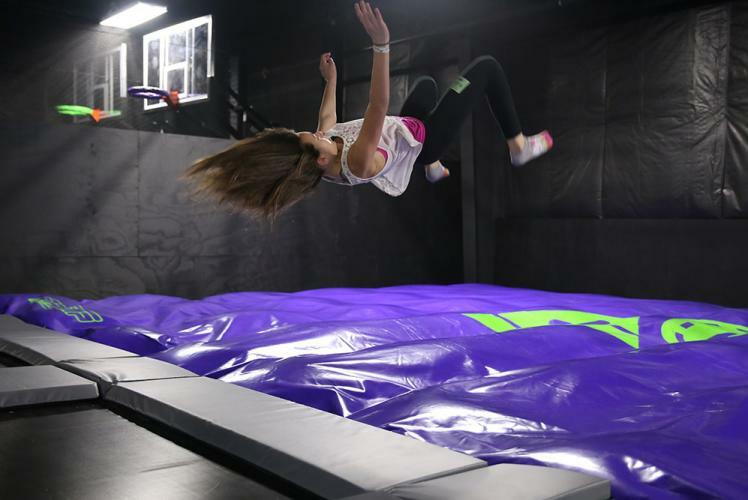 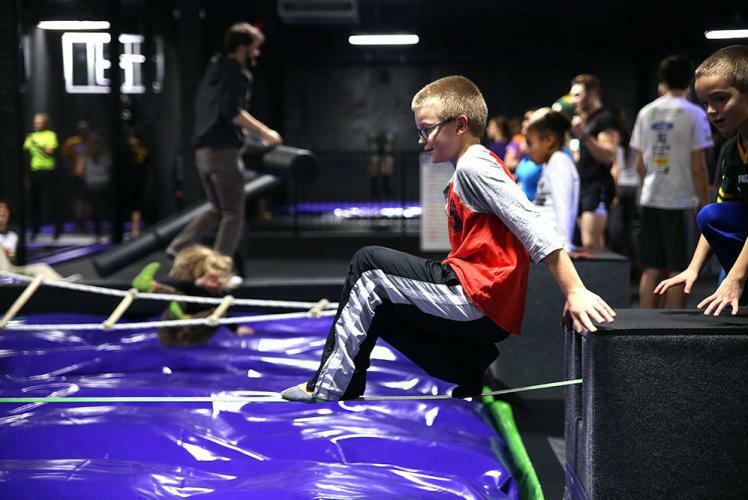 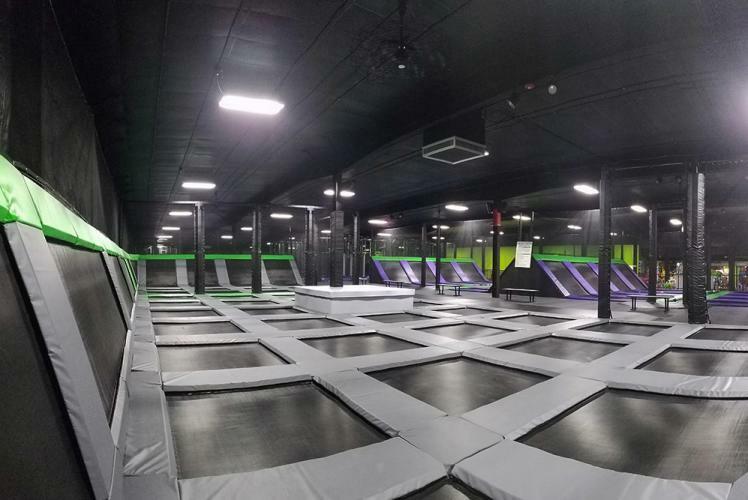 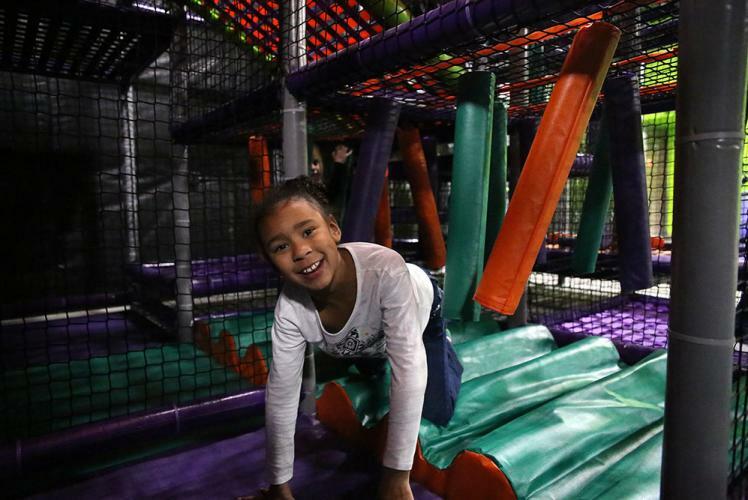 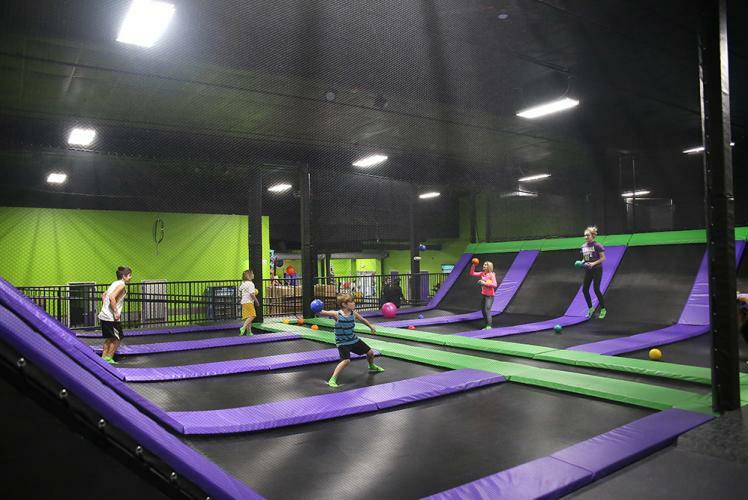 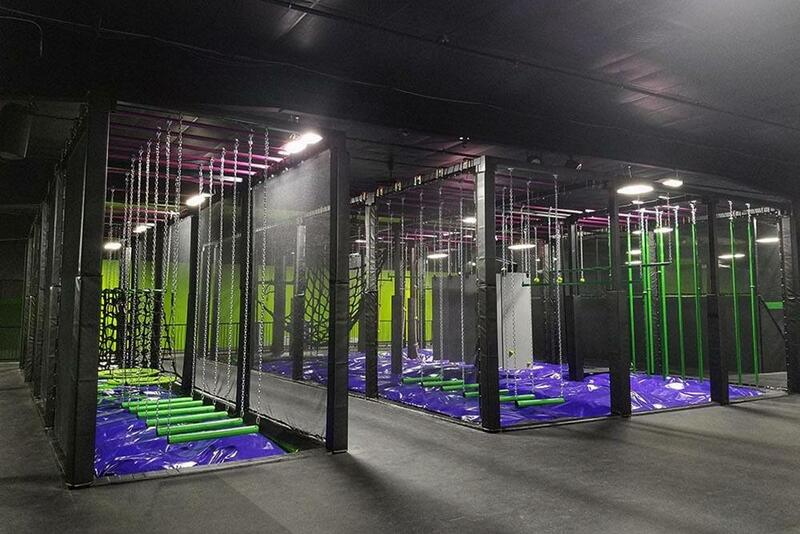 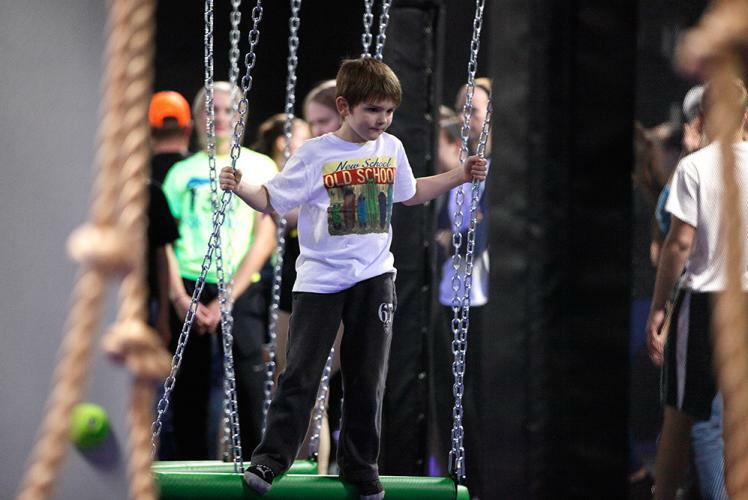 Trampoline Park activities include: dodgeball, open jump, an air bag “stunt” jump, Slam Dunk basketball, a slackline, fidget ladder, Gladiator jousting, indoor play ground and two Ninja Warrior courses. 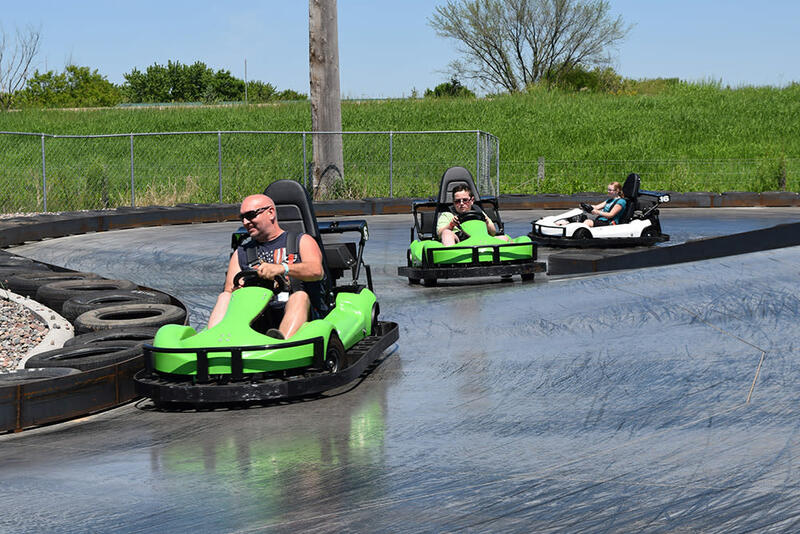 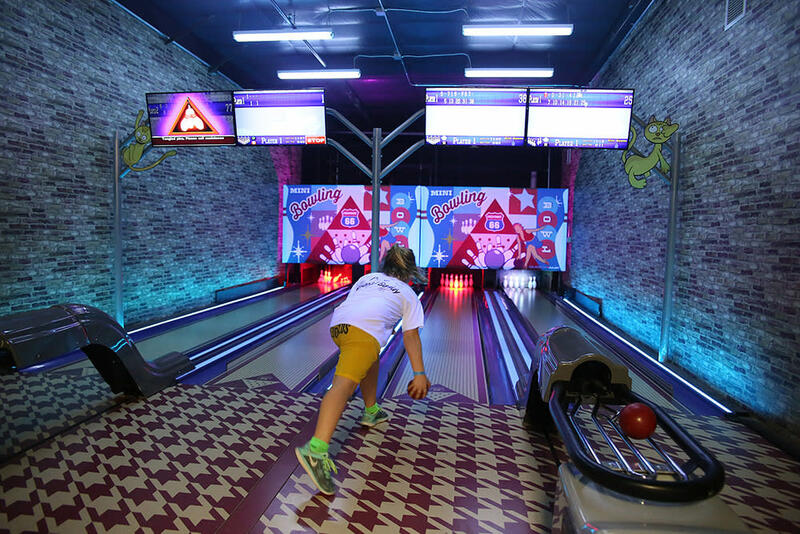 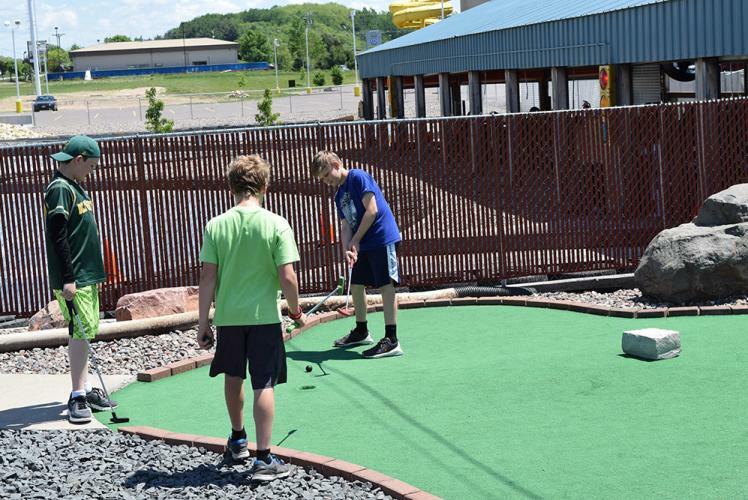 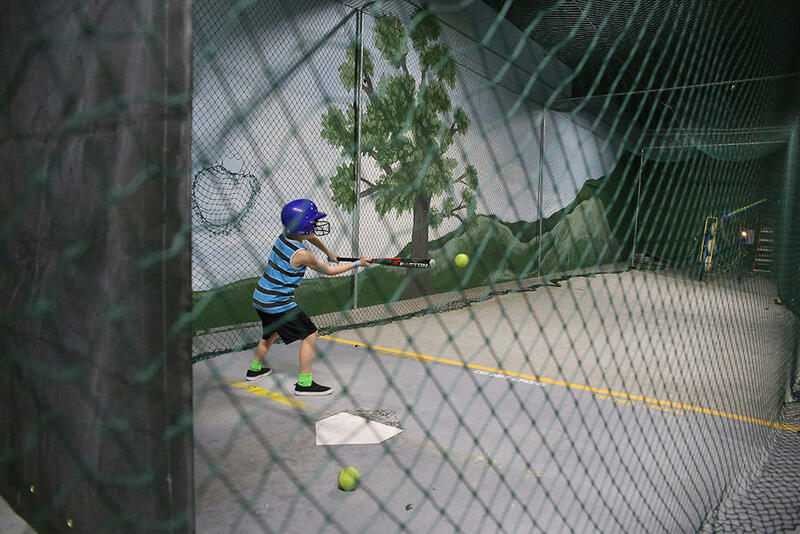 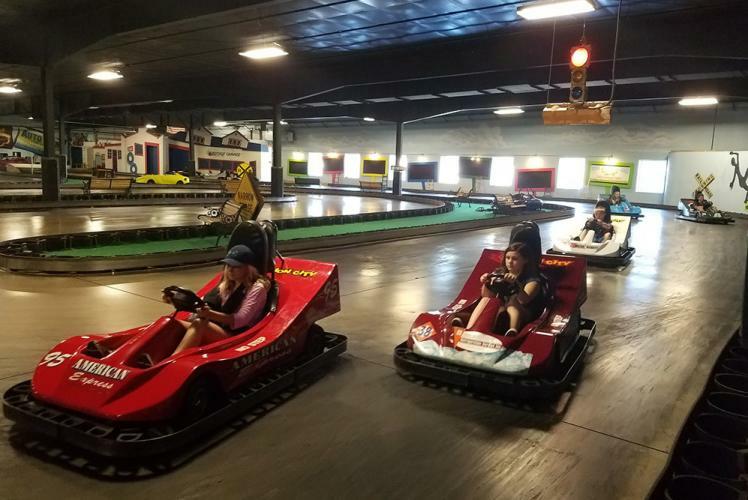 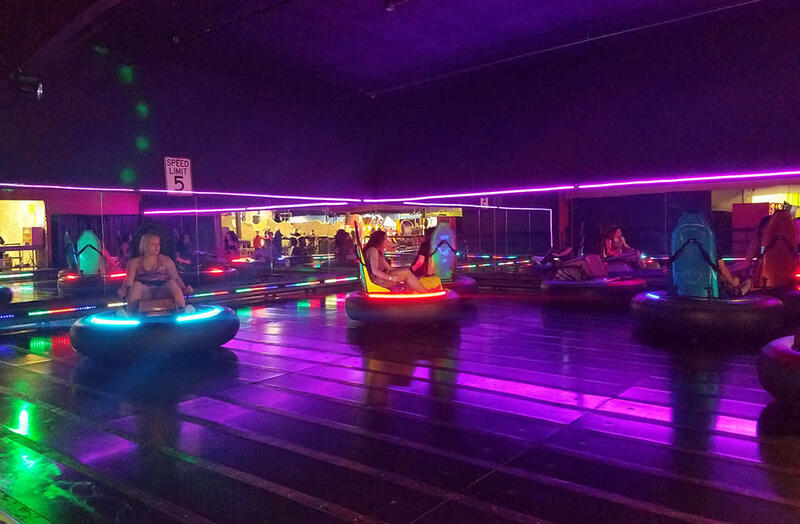 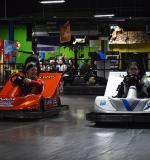 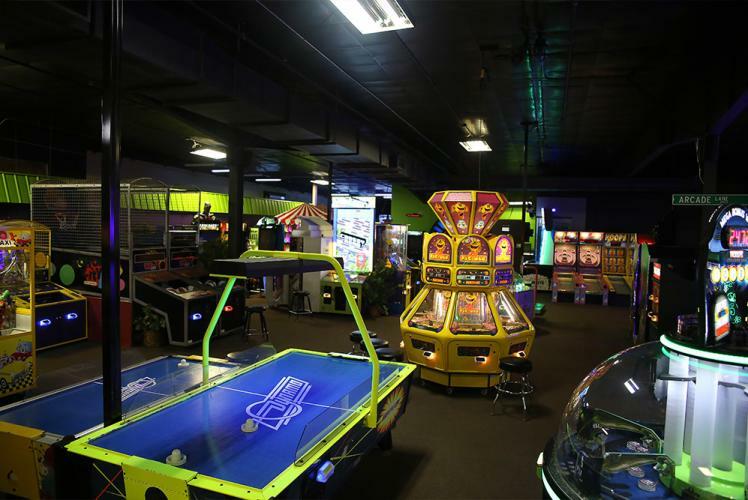 Fun Center attractions and games include the largest indoor go-kart track in the Midwest, batting cages, a climbing wall, bumper cars, laser tag, laser maze, outdoor mini golf course, mini bowling and video arcade games. 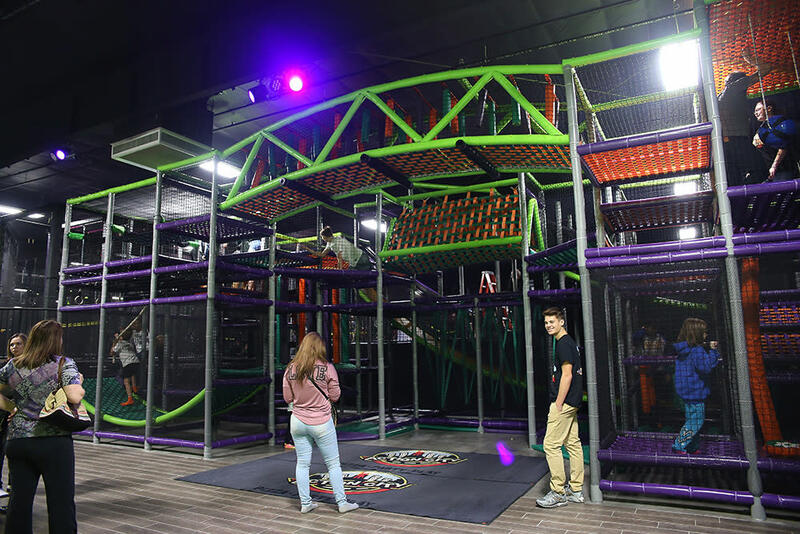 Action City also features Monkey in the Middle Pizza, Dairy Queen and Orange Julius (cold treats) and private party rooms. 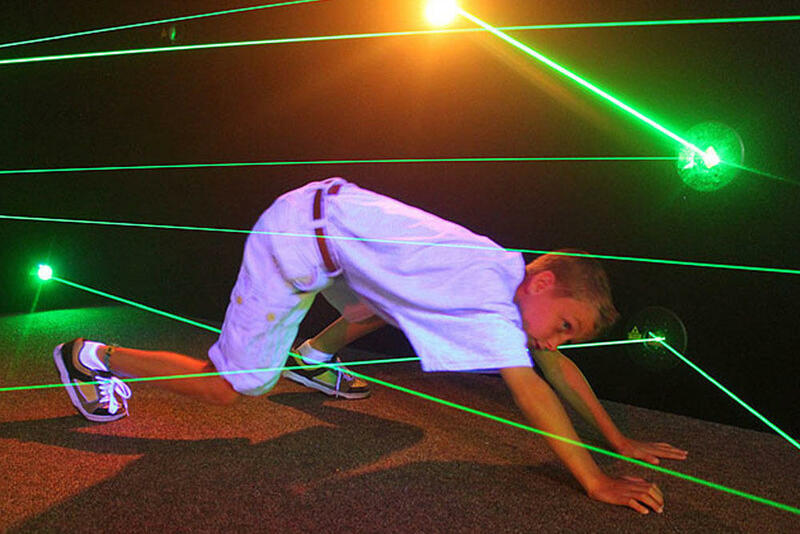 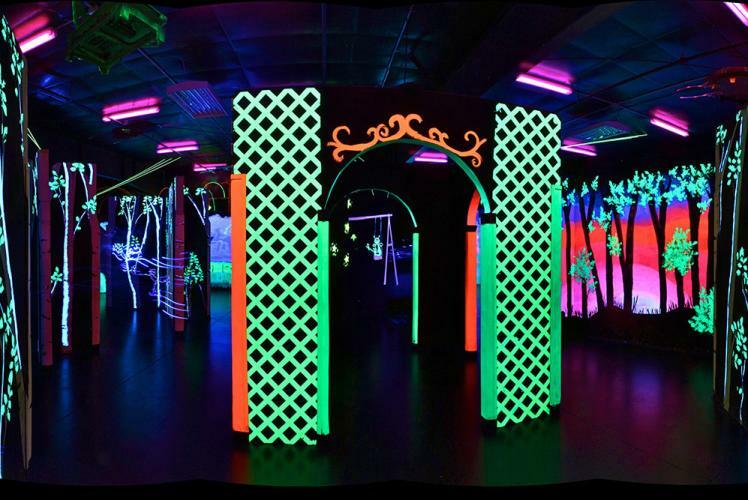 Open daily – visit Action City’s website for hours.